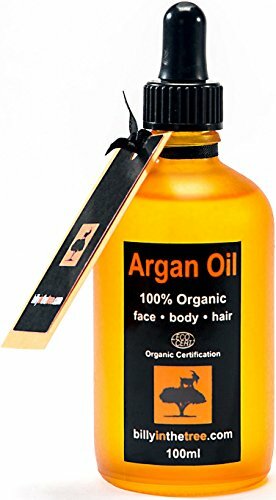 Pure Argan Oil 100ml. 100% Pure and EcoCert Certified Organic. 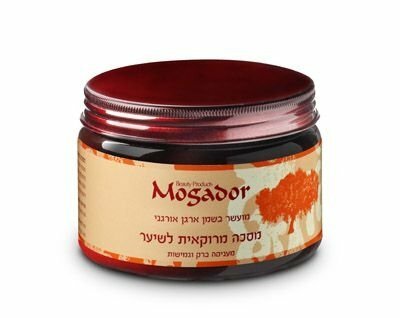 For Face, Body, Hair and Nails. 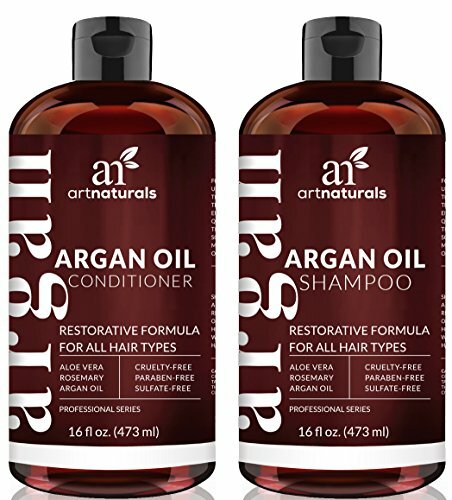 Cold-Pressed, Premium Quality, Moroccan Oil. 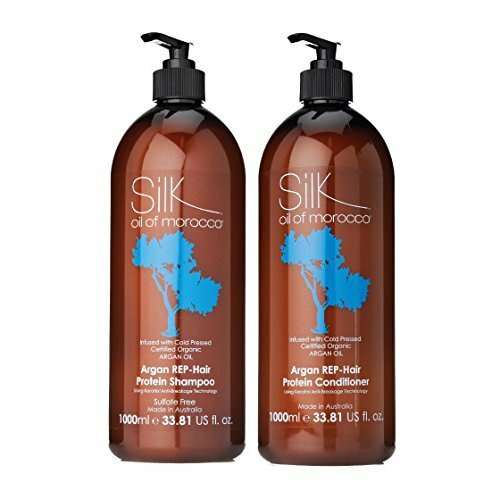 Silk Oil of Morocco Repair Shampoo and Conditioner Set – 1 Litre / 1000ml / Salon Size Duo – Sulphate Free Shampoo and Protein Conditioner – Damaged Hair Shampoo – Conditioner for Damaged Hair – Argan Oil Conditioner – SufateFree – Brazilian Keratin / Brazilian Blow Dry Suitable- Great For Damaged Hair – Stronger Hair – Split End Repair – Leaves Hair Stronger, Softer with More Shine – Paraben Free – NO ANIMAL TESTING!